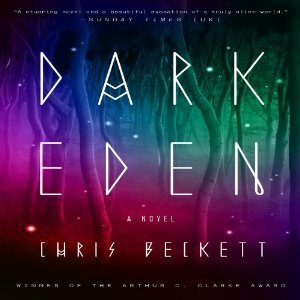 Dark Eden by Chris Beckett from Random House Audio. 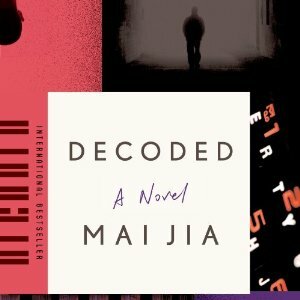 Decoded by Mai Jia from Random House Audio. Rong Jinzhen, an autistic math genius with a past shrouded in myth, is forced to abandon his academic pursuits when he is recruited into Unit 701. As China’s greatest cryptographer, Rong discovers that the mastermind behind the maddeningly difficult Purple Code is his former teacher and best friend, who is now working for China’s enemy. 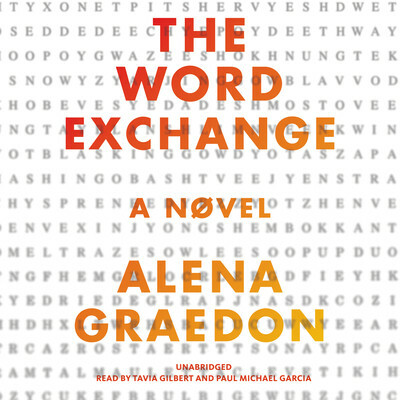 The Word Exchange by Alena Graedon from AudioBook JukeBox. In the not-so-distant future, the forecasted death of print has become a reality. Bookstores, libraries, newspapers, and magazines are a thing of the past, as we spend our time glued to handheld devices called Memes that not only keep us in constant communication but have become so intuitive as to hail us cabs before we leave our offices, order takeout at the first growl of a hungry stomach, and even create and sell language itself in a marketplace called the Word Exchange. 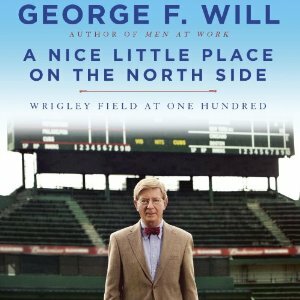 A Nice Little Place on the North Side: Wrigley Field at One Hundred by George F. Will from Random House Audio. Columnist George Will returns to baseball with a deeply personal look at his hapless Chicago Cubs and their often beatified home, Wrigley Field, as it turns one hundred years old. Baseball, Will argues, is full of metaphors for life, religion, and happiness, and Wrigley is considered one of its sacred spaces. Great mix of books in your mailbox! Hope you enjoy the books. Happy reading! Looks like you got some good audio ones to look forward to! You’re all set with audios. 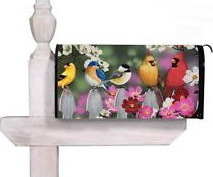 My mom’s a Cubbies fan so I bet she’d enjoy A Nice Little Place on the North Side. Enjoy your new audiobooks, Leslie!! Enjoy them all! Can’t wait to hear if you like the audio versions! Hope you enjoy listening to them all! I don’t know any of these titles. ENJOY them and your week.